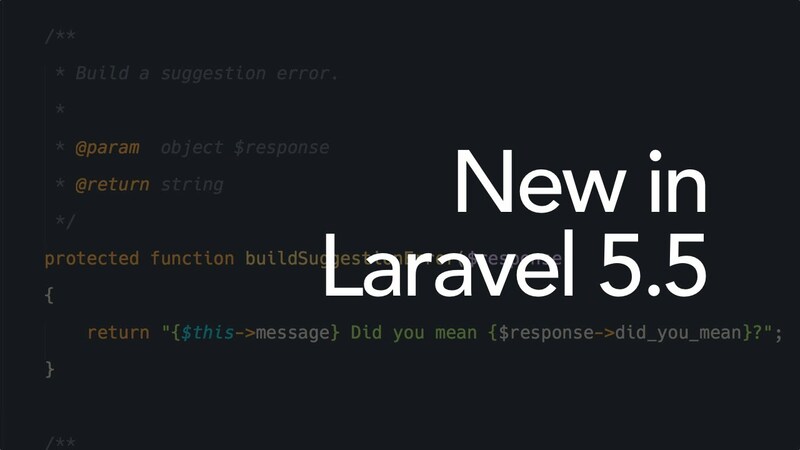 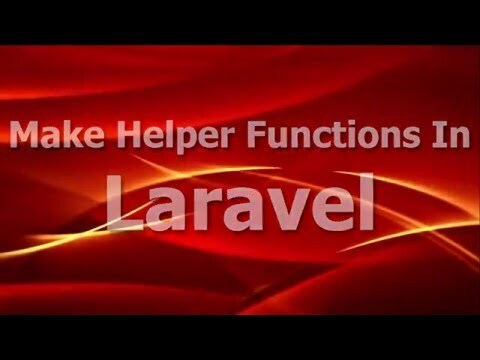 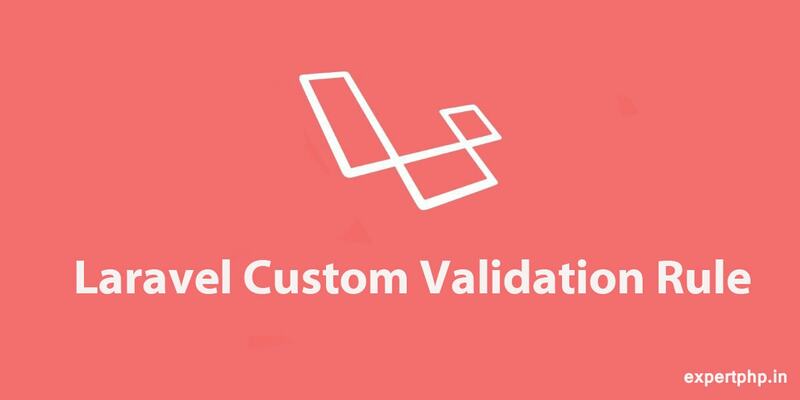 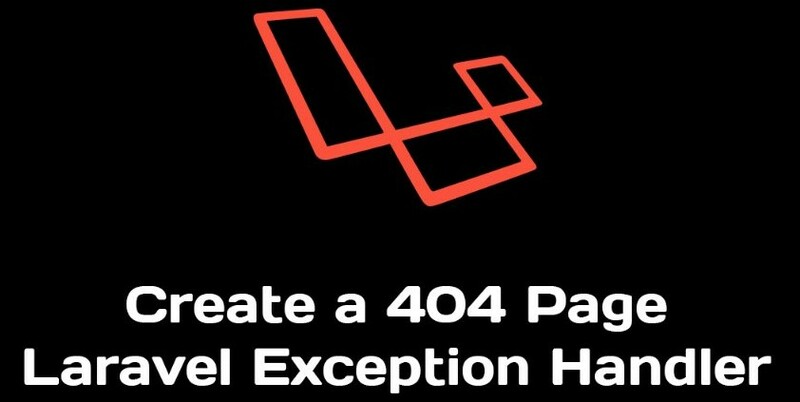 I am going to explain how to create a single module with Laravel CRUD (Create, Read, Update, Delete) application.Kindly follow each step to create a simple CRUD application.I assure you, if you follow these steps properly then you won't get any error.In this CRUD application, you can add new product, edit those products, view product details and delete product. 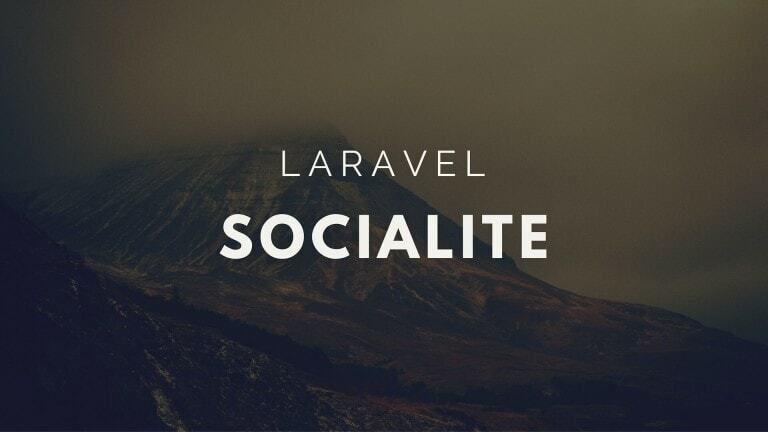 What is resource route ? 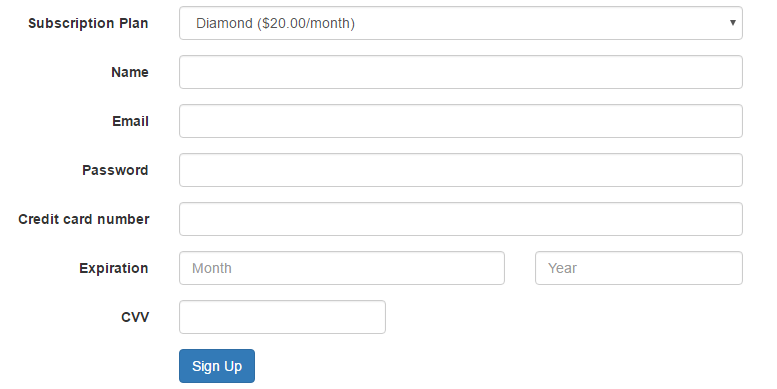 How to validating request data ? 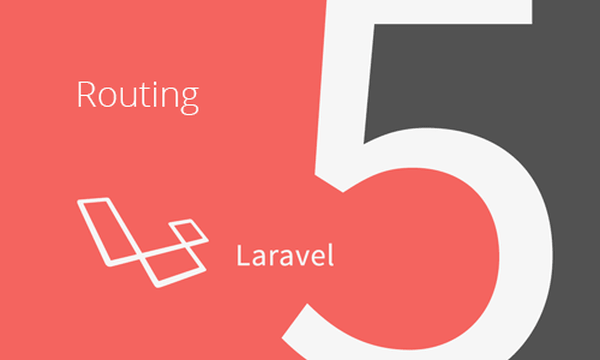 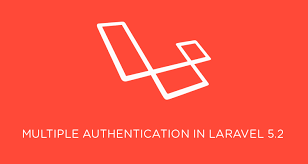 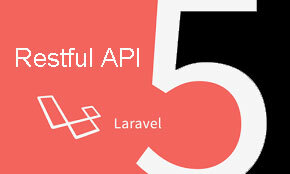 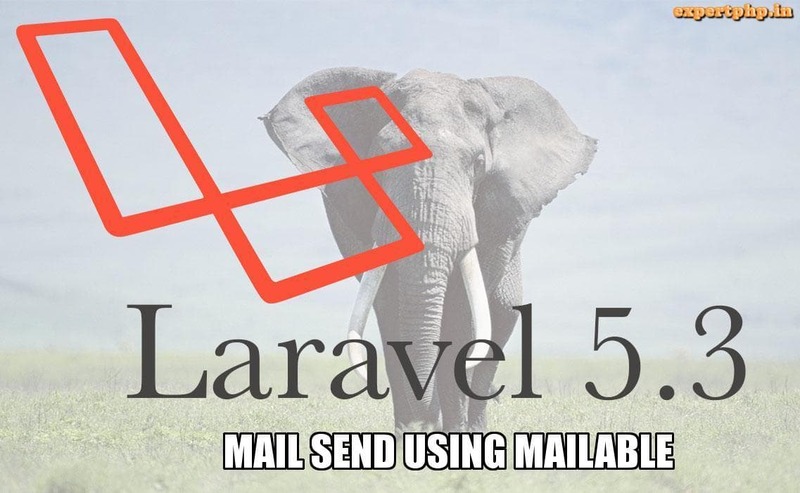 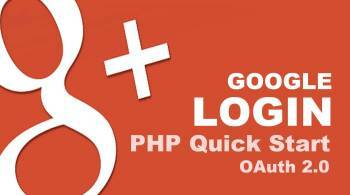 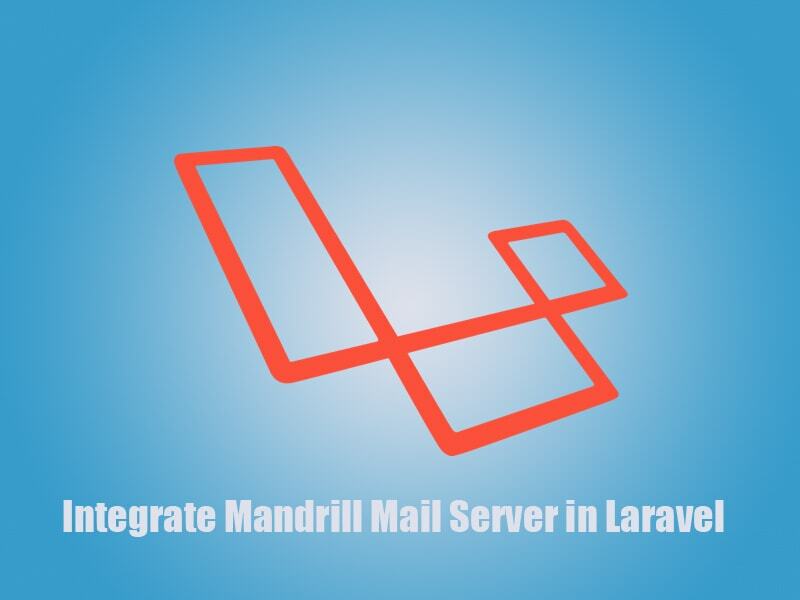 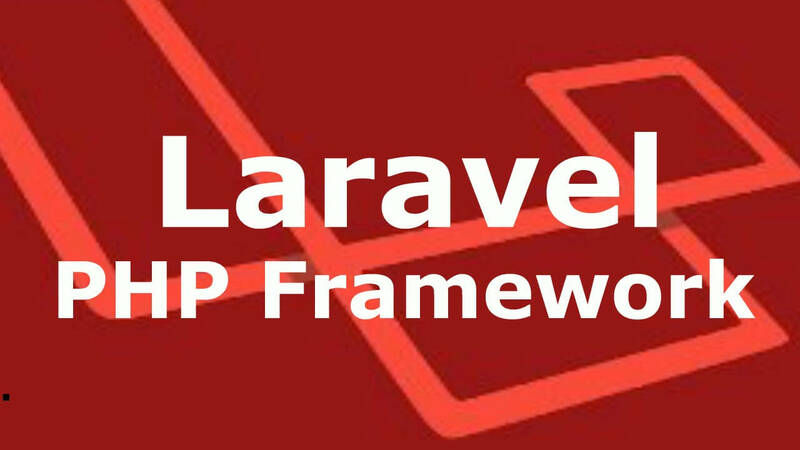 If Laravel is not installed in your system then first install with following command and get fresh Laravel project. 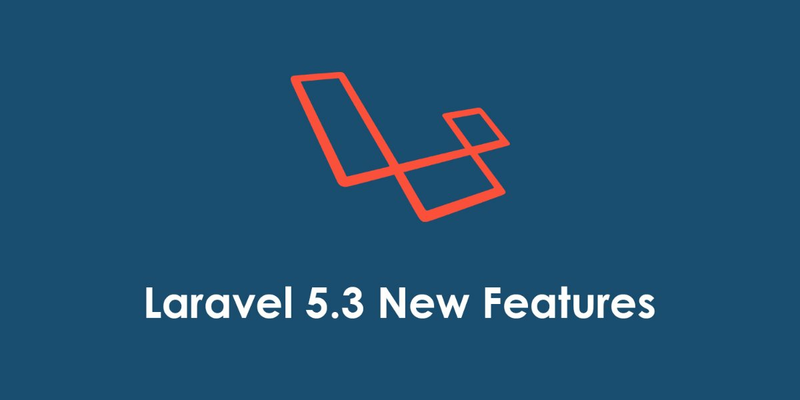 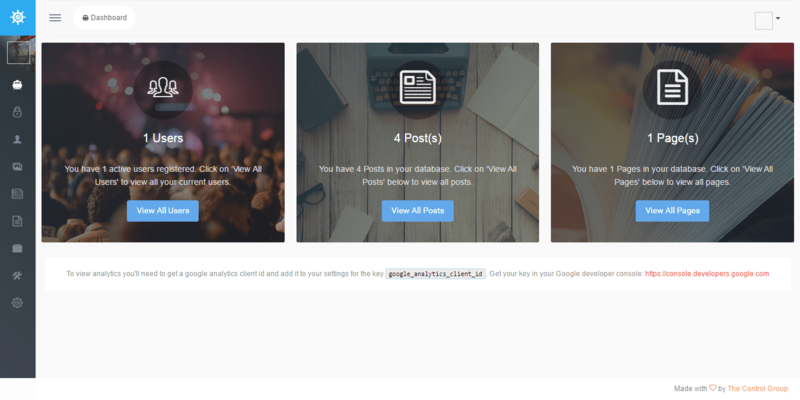 When you run above command then it create application with name blog in your system.From Laravel 5, you have to install laravelcollective/html for Form class.To know the installation process of laravelcollective/html, kindly go through this url HTML/FORM not found in Laravel 5?. 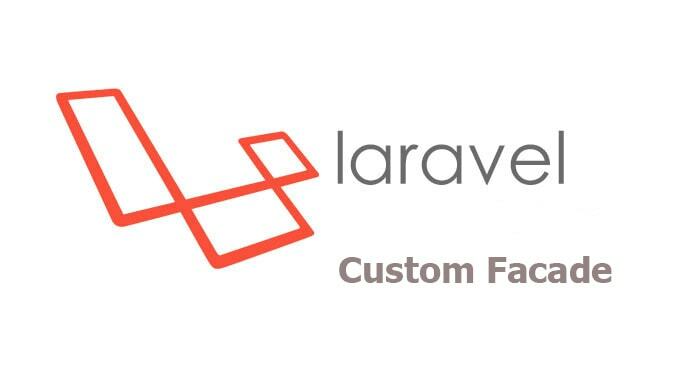 After this command, you will see a migration file in following path database/migrations and you have to simply put following code in migration file to create products table. 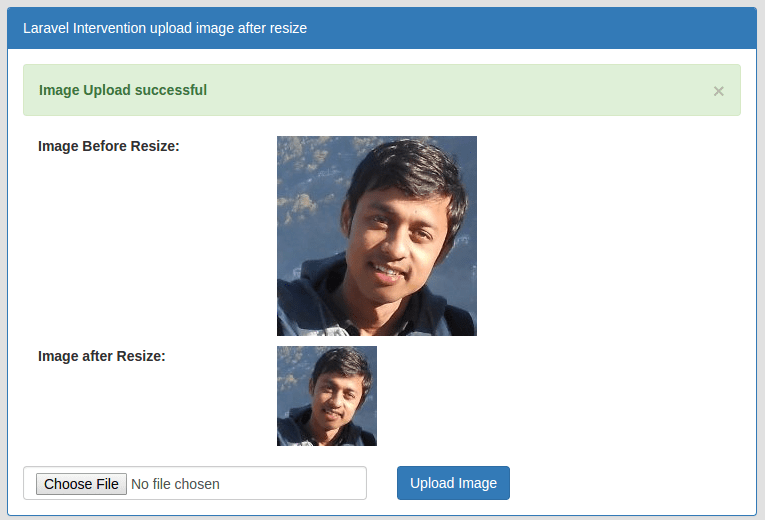 To handling request, you need to create route for products CRUD, so just add resource route in your routes file.I added resource route because it will add index, show, create, show and delete routes automatically.So put bellow line of code in your route file. 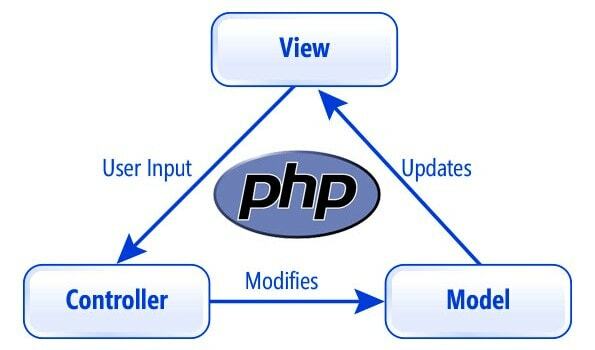 Now we will create ProductCRUDController in following path app/Http/Controllers, all routes will manage by this ProductCRUDController.php file. 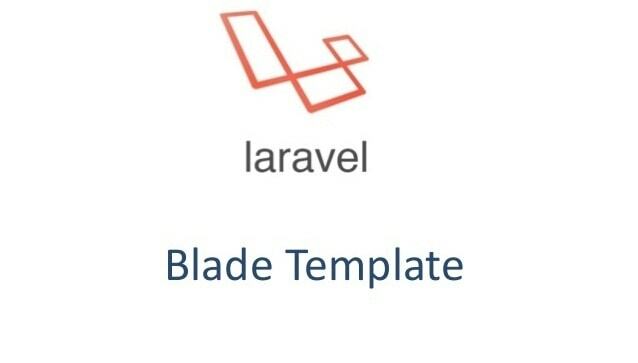 Now we will create blade file for listing, create, edit, show, form, default (which is master template).According to standard structure of Laravel, we create new layouts folder/directory in following path resources/views and create default.blade.php within that folderresources/views/layouts/. 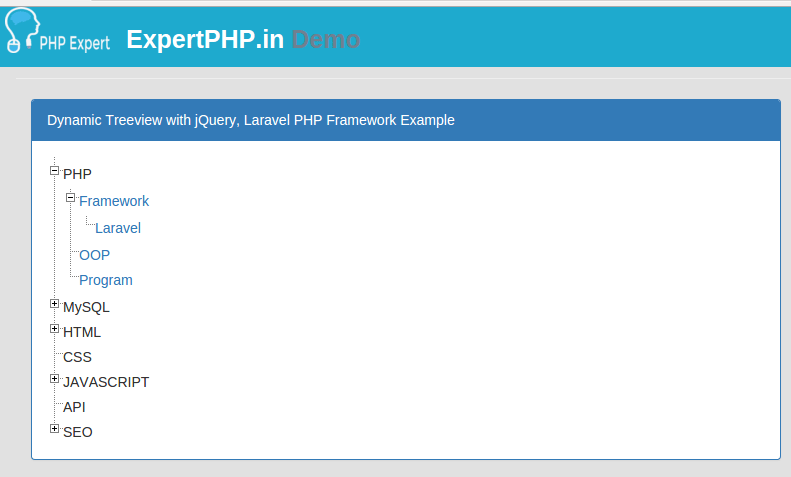 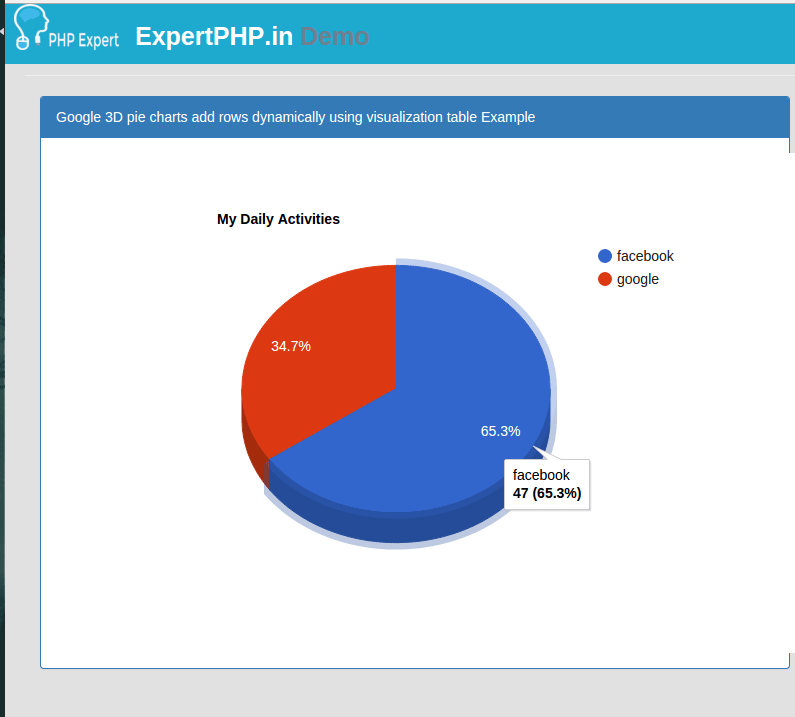 Now we will create layout for product listing, for this we will create seperate directory name ProductCRUD which contain files related products functionality and create index.blade.php file within resources/views/ProductCRUD/. 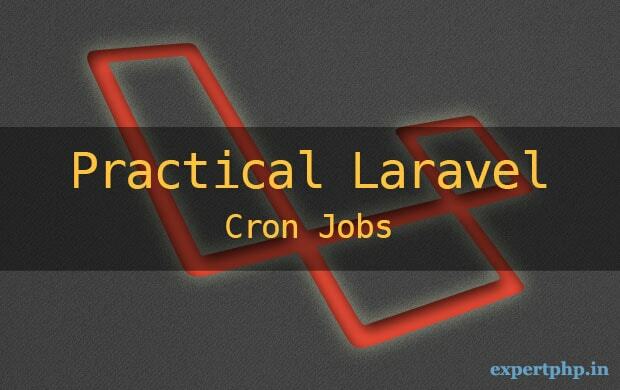 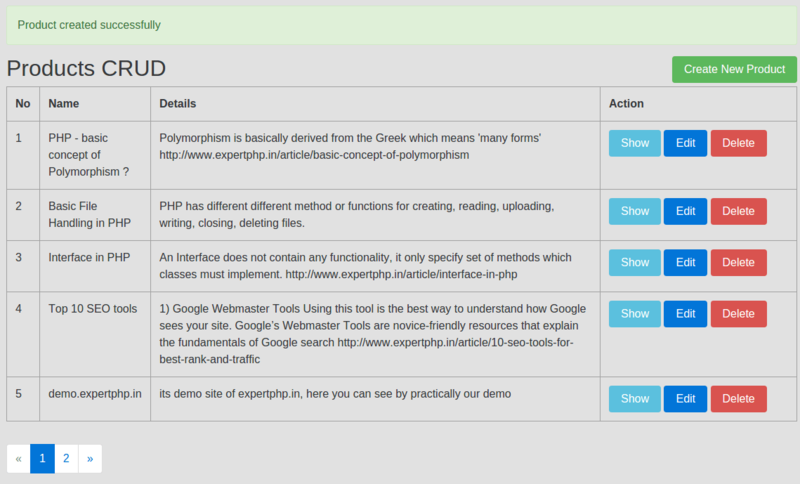 Now you can build your first CRUD Application..